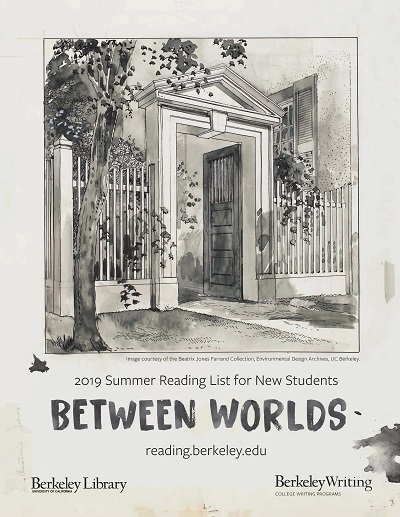 The 2109 Summer Reading List, an ongoing collaboration of the Library and College Writing Programs, is available at http://reading.berkeley.edu/. The reading recommendations come from faculty, staff, and students. It’s not just P.G. 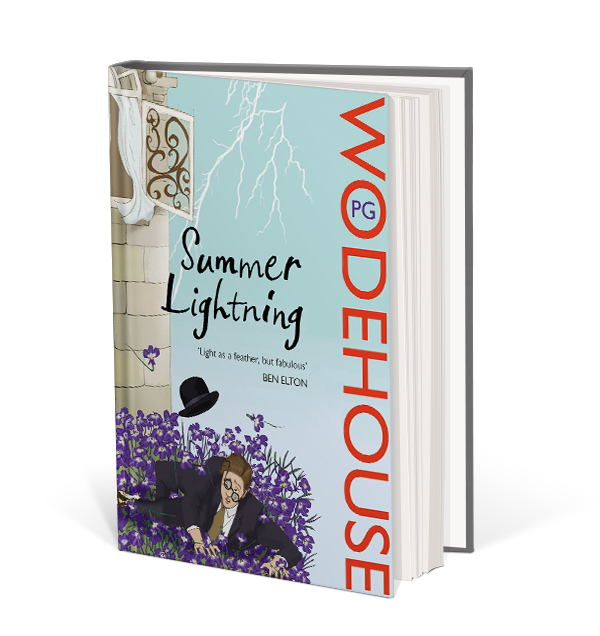 Wodehouse’s hilarious wordplay shot through the story that makes Summer Lightning such a treat, but equally the marvelously crazy, kind of sweet, and always and ever idiosyncratic British world you get to enter when you pick up one of his books. But a warning: Don’t read this on public transportation because too much laughing might startle one’s fellow passengers. For a curious modern reader, Wodehouse’s books brim with tempting allusions from the literature and popular culture of the Edwardian era, the 1910s, the Jazz Age, and all the literature an English schoolboy of the time would have had to read. Take for instance Lord Emsworth’s niece Millicent Threepwood in Summer Lightning. She is a classic Wodehouse heroine — feisty, pretty, sometimes terrifyingly capable, but absolutely volatile and a little insane (those last two traits — like every other Wodehouse character). Nor will Summer Lightning disappoint Wodehouse fans as a class, because it has its wonderful share of 1. broken engagements, 2. purloined items, 3. butlers. Last, just by the way, see the Wikipedia article on the Empress of Blandings, the book’s pig. Especially read the parenthetical words under the pig’s picture; they seem to have been written by a true Wodehouse aficionado. That’s it for the 2018 Summer Reading List! Tune in again next summer for more great reads. 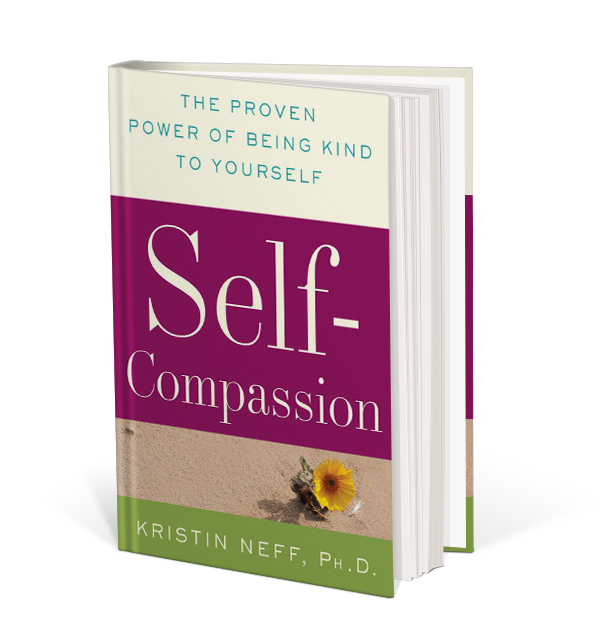 Self-Compassion by Kristin Neff is a book of shining light, inspiration, and hope that I wish had been available when I began my college career. In her last year of graduate study in the doctoral program in psychology at UC Berkeley, Neff began attending Buddhist meditation meetings to deal with major stress. A central concept of Buddhist thought that she learned from the meditation group, self-compassion, resonated deeply for her. Her weekly Buddhist sessions were “a lifesaver,” influencing her to the point where self-compassion became the primary focus of her research and, later, her university teaching. She is now an Associate Professor of Human Development and Culture in the Educational Psychology Department at the University of Texas at Austin. Here is an example of one of the pearls of wisdom from Self-Compassion that is relevant to anyone about to embark on, or deeply within, their academic careers: “Because our culture demands that we perceive ourselves as ‘special and above average,’ we routinely engage in an egoistic process of social comparison with others. When we’re deeply invested in seeing ourselves positively, we tend to feel threatened if others do better than we do.” She counters this tendency by saying, “Like it or not, the main way we learn is by falling flat on our face, just as we did when we first learned to walk…If we were perfect and had all the answers, we’d never get to ask questions, and we wouldn’t be able to discover anything new.” I wish I had understood that when I was 18. Infinitely readable, Self-Compassion is a book to return to again and again for guidance and wisdom. But all is not lost. 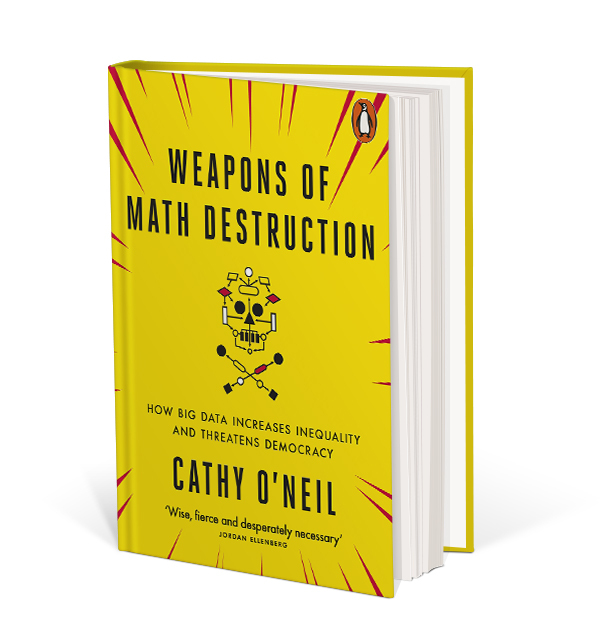 The final chapter offers inspiring examples of how Big Data can be used to improve society: how a mathematical model can be used, for instance, to predict victims of child abuse; that model then provides information to humans who can step in to provide resources and tools to help these families avoid a cycle of abuse. 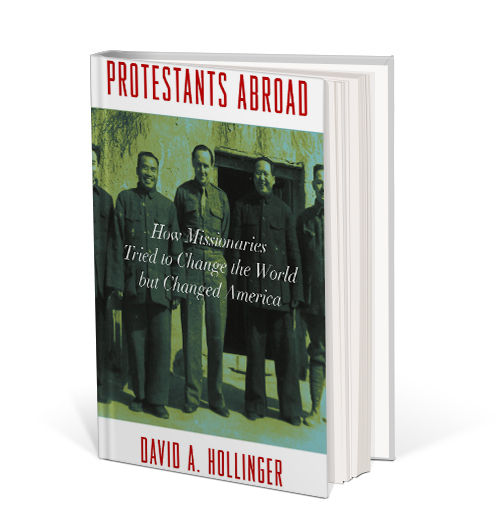 Prof. Hollinger has had a distinguished career here at UCB bringing a nuanced understanding to the history of American multiculturalism, and in this new book he shows how Protestant zeal to spread the evangelical message often had the reverse effect of bringing the wider world’s perspectives back to American communities from abroad. This new book is fascinating, well-written, and, believe or not, a page turner. It is about the paradigm shifts that led to our current revolutionary moment in physics. The book provides an engaging, accessible history and explanations of an unbelievable story of innovation. 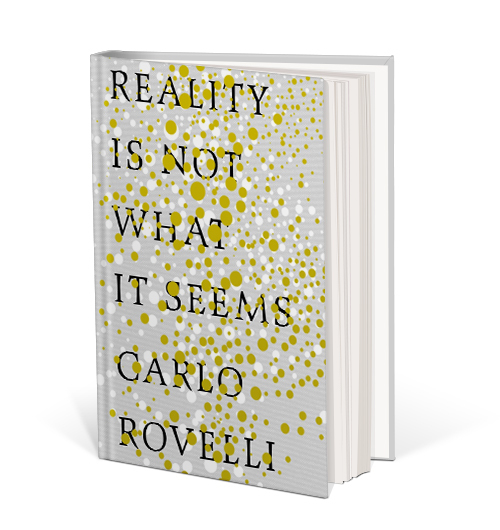 Carlo Rovelli is a ground breaker in Grand Unified Theory and a bestselling author with his previous book, Seven Brief Lessons in Physics. 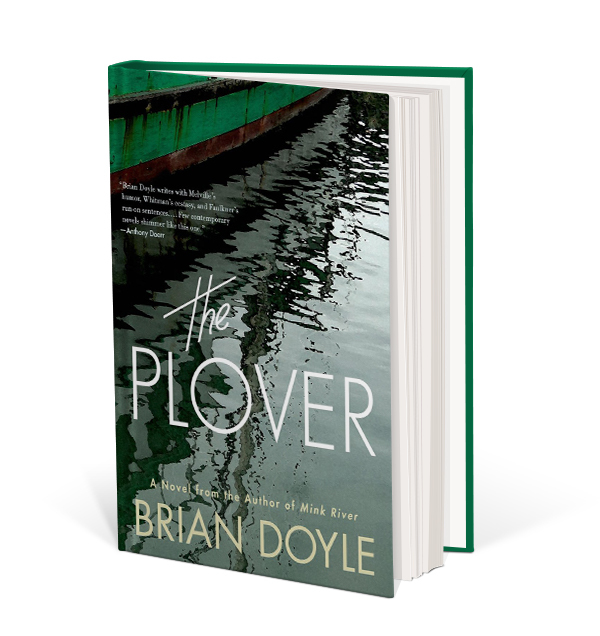 The Plover is a novel about a sailing trip but also so much more. Relationships, tolerances, personal challenges, hope for recovery, multiculturalism, emotions across the board, unlikely friendships, forgiveness, understanding of malicious activity . . . and the inflection and infusion of the wildlife that shares our planet, even in the middle of the ocean. Five years ago, UCSF pediatric endocrinologist Dr. Robert H. Lustig came out swinging with Fat Chance, a well-argued if polemical exposé of how the processed sugar industry has come to dominate food production (and consumption) with disastrous effects. 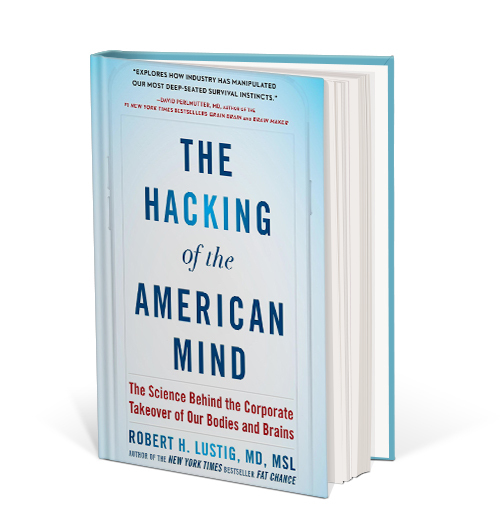 Now he’s back with the even more compelling The Hacking of the American Mind. Lustig’s thesis is that not one but several industries consciously develop products designed to foment addictive behavior, showing convincingly that the brain-signaling pathways implicated in substance addictions (drugs, alcohol) are the same as those implicated in behavioral addictions (addiction to social media, for example). He lays out in plain language how the dopamine stimulus mechanism works, how it can be abused to the point of permanent damage, how the serotonin production system mediates these reactions, and how some of the very same addictive behaviors actually thwart the behaviors that would promote serotonin production and a healthy balance between the two. His wide-ranging assault touches on processed food, substance abuse, and most significantly for modern audiences, the profound new role of “attention addiction” — being unable to tear your attention away from social media. As in Fat Chance, Lustig writes in an informal, direct, highly-readable, no-BS voice that makes it sound like he is in a classroom addressing a small group of students. Though it’s very long, I count it as inspirational in many ways. 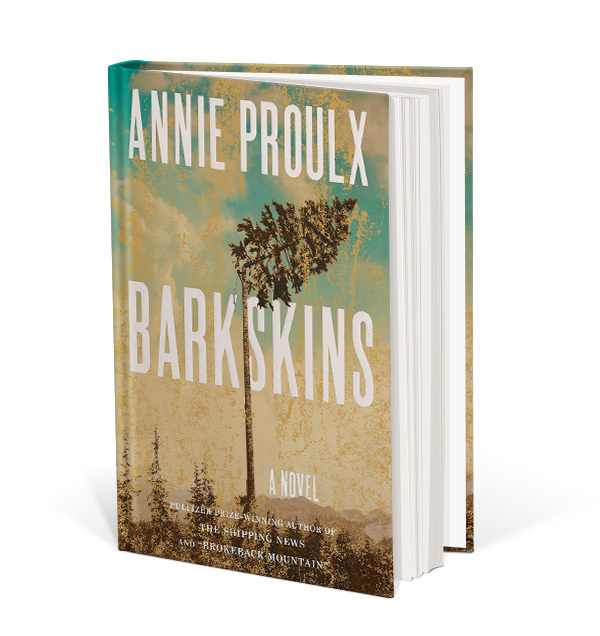 She inspires the reader to think about the research (the love of historical archival work and stories of the past, the enjoyment of discovery, a fascination with the lives of other people) involved in writing this kind of historical novel. She also leaves us with something like an obsession with trees, branches and leaves, and massive tree trunks and a longing for woods and forests. Though it’s partly a story of the ecological devastation of the forests of North America, it’s also a story of hope that we today will do some healing. 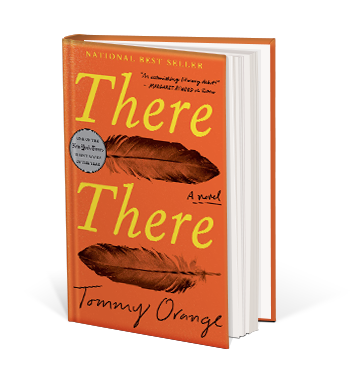 It is also an honest and delicate exploration of relations between European settlers and Native American groups.